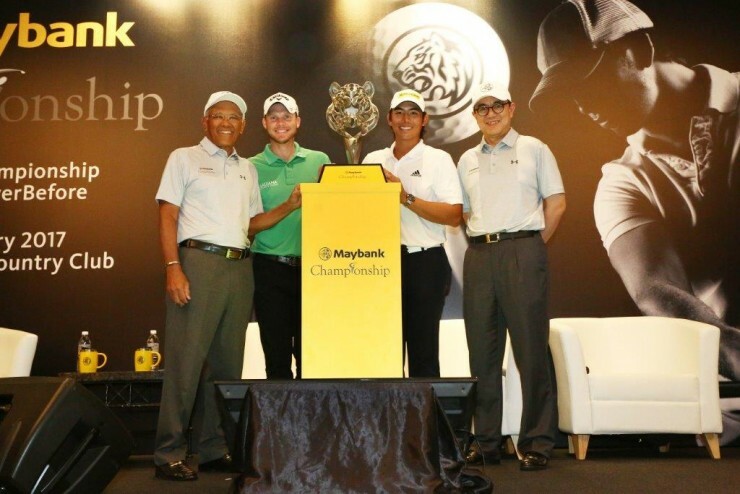 Maybank has today reaffirmed its commitment to support the continued pursuit of more ASEAN golf champions with the announcement of an all new ASEAN category in next year’s Maybank Championship to be held from 9-12 February at Saujana Golf and Country Club. As the first of its kind on the International Tours, the category will see this region’s rising tour professionals, as well as top ten Malaysians from the PGM Tour, tee-off alongside some of the world’s best golfers from both the Asian and European Tours. This specific allocation builds on the inaugural event this year where four ASEAN players were given tournament invites. This year, the top player from Indonesia, Myanmar, Philippines, Singapore and Vietnam will be selected by their home Professional Golfers’ Association (PGA) order of Merit based on their local tour Order of Merit and their Asian Tour, Asian Development Tour and World Rankings. By cementing this commitment in the makeup of the player field, regional players can aim for selection and the PGA in each market can include this as a key focus for growth of the game locally. 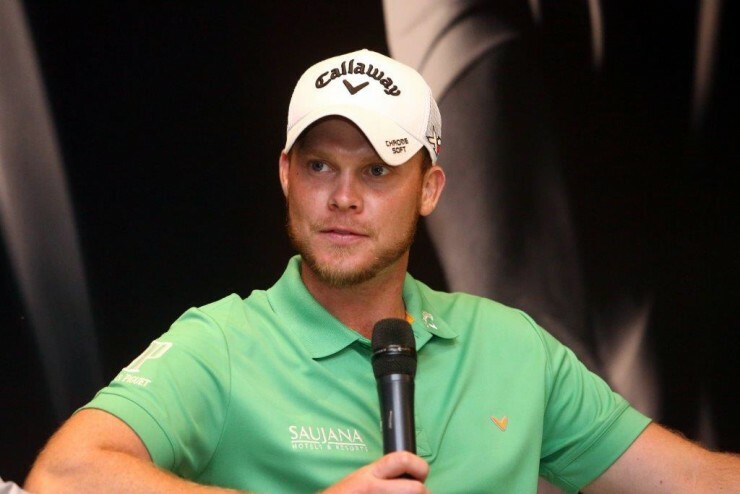 Adding to the excitement of the day’s announcements was the introduction of the first star player, reigning Masters Champion Danny Willett, who will compete for the US$3million prize purse in February next year. The Yorkshire man got off to winning ways in February 2016 at the Omega Dubai Desert Classic and two months later he picked up his biggest career win to date at the Masters Tournament at Augusta National. He finished the season in second place in the Race to Dubai Rankings after another four top-ten finishes. He was part of the victorious Team Europe at the EurAsia Cup in Kuala Lumpur in January this year before making his debut at The Ryder Cup in October, and represented Team GB at the Rio 2016 Olympics. Willett said, “I am delighted to confirm my participation in Maybank Championship 2017. It’s always great to be back in Malaysia and I have some great memories of my past appearances here in Kuala Lumpur. I’ve played pretty nicely here in the past so I will definitely be coming to Saujana with confidence and aiming to put in a strong performance across the four days. Being here this week has given me a chance to see how the course is playing and it was fun being out there this morning with some guests from Maybank and Saujana. I am really looking forward to coming back to compete next year”. 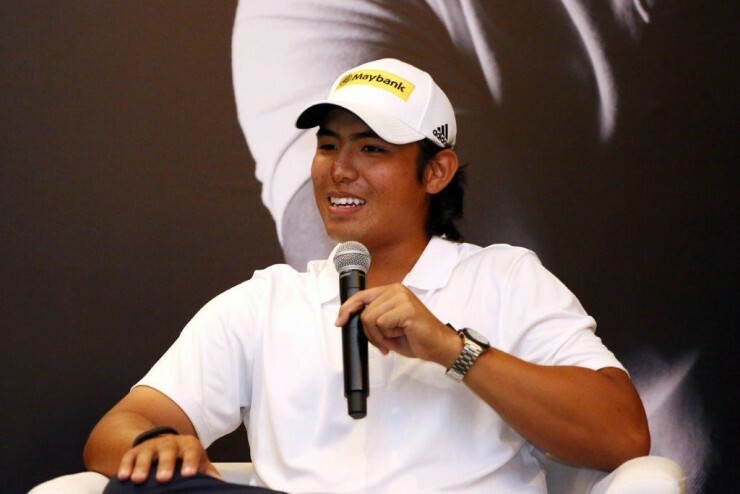 Maybank’s Golf Ambassador and Malaysian Olympian Gavin Green, the first amateur player to win on the Asian Development Tour in 2014 and turned professional in 2015, was also present and shared similar sentiments. Green said, “I am thrilled and honoured to be here today. It has been a great year for me with a couple of wins on the Asian Development Tour as well representing Malaysia at the Rio Olympics. It has also been a year of learning for me, playing in my first PGA tour event as well as other Asian Tour and European Tour events. I’m getting there, slowly but surely. I am also very thankful for opportunities like the Maybank Championship as the experience gained is invaluable. I look forward to building on it next year at Saujana, especially in front of a home crowd. It is also exciting to know that there will be an ASEAN category which will definitely help give the game of golf a boost in the region”.